The workshop is free of charge but places are limited to 10 participants. Please sign up by sending an email with a short statement of motivation until 6th of November. The workshop focuses on the aesthetic potential of microbial cellulose (MB) and the philosophical implications of working with leaking, growing, hybrid bodies in artistic practice. MB is a natural polymer which resembles skin and bodily matter. 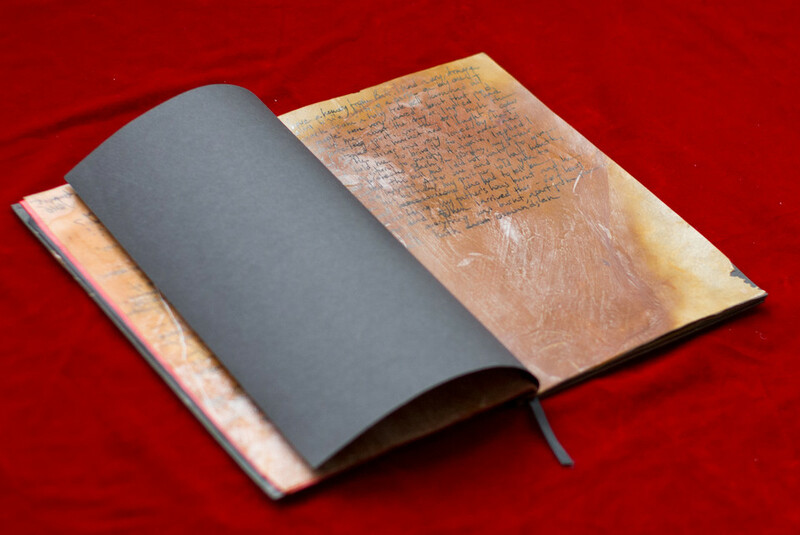 Once dried, it reminds of paper and leather. It is produced by Glucoacetobacter hansenii (G. hansenii) bacteria, a non-pathogenic bacterial strain. Participants will compare laboratory protocols and DIY techniques for cultivating G. hansenii and investigate the aesthetic and design potential of MB in a dedicated prototyping session. Insights into G. hansenii life cycle will promt participants develop innovative ideas, gain specific knowledge, and critically address issues of sustainability, ethics, and aesthetics of working with living organisms. A discussion will follow. The workshop is open to artists, designers, students and everybody who is interested. No prior knowledge is required, however participants with some experience are welcome. 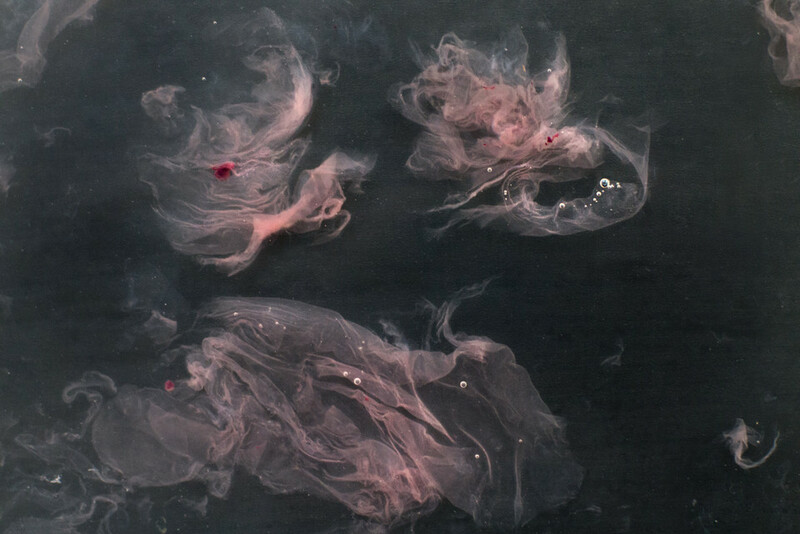 Deeply fascinated by biological processes, Margherita Pevere is a visual artist and researcher investigating decay and transformation. 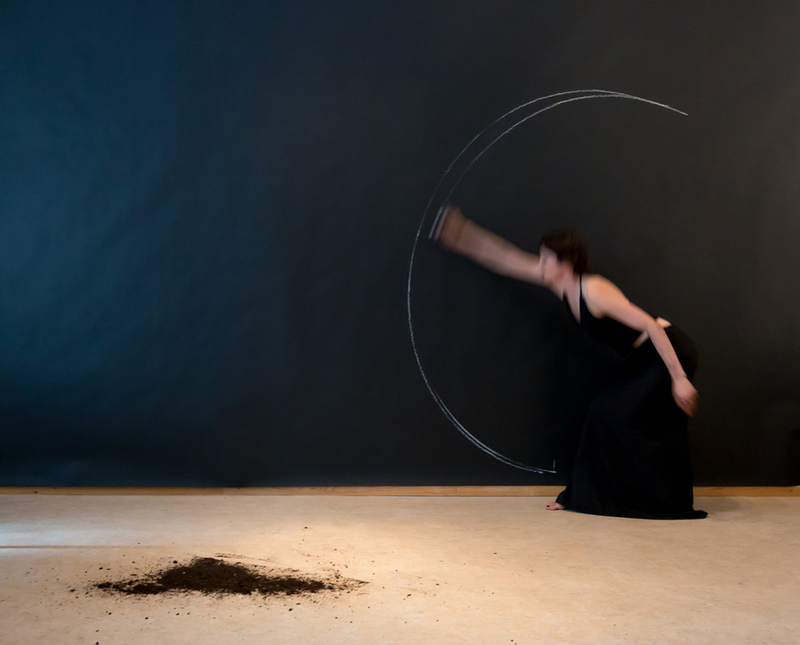 Her practice features a unique combination of organic and technological materials: she grows bacterial cultures, manipulates paper and photographic film, collects organic relics, and plans to store a digitized collection of memories on bacterial genome. Pevere is PhD candidate (Artistic Research) at Aalto University, Helsinki, where she collaborates with the interdisciplinary research group CHEMARTS. She is member of the Finnish Bioart Society. Most recent exhibitions include the Article Biennial – i/o lab, Stavanger (NO); the Dutch Design Week – BioArt Laboratories, Eindhoven, curated by Jalila Essaidi; State Festival for open science and society, Berlin, curated by Daniela Silvestrin; Art Laboratory Berlin, curated by Christian de Lutz and Regine Rapp.